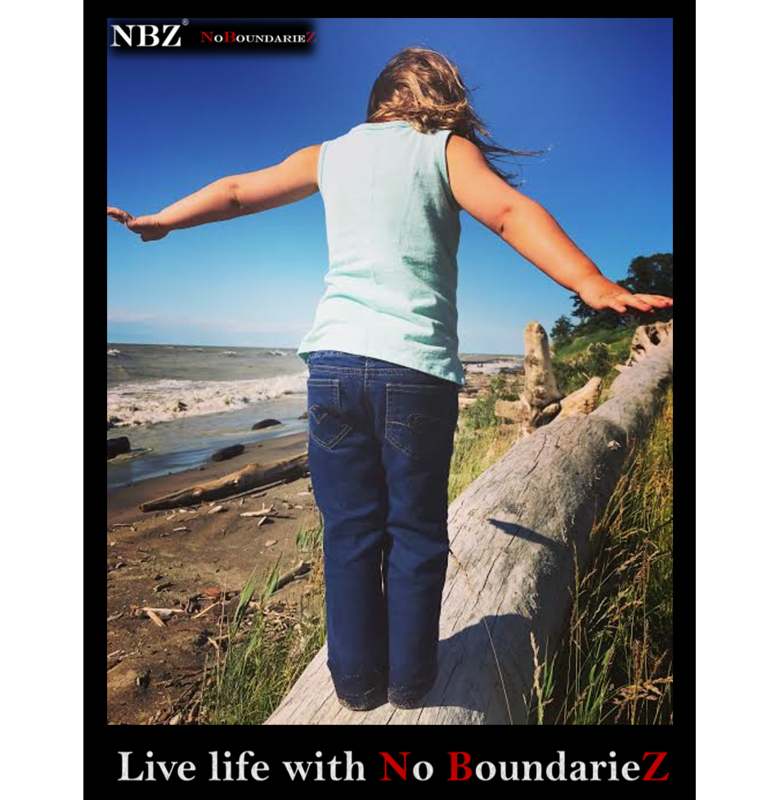 Give the empowering gift of NBZ Apparel to your family, friends or those in your care. 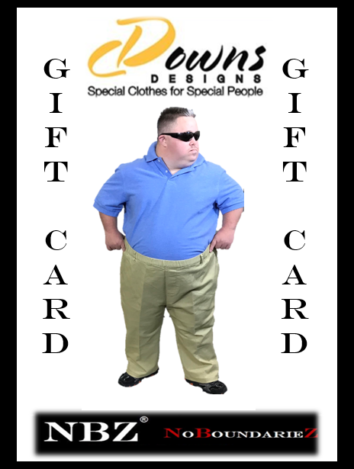 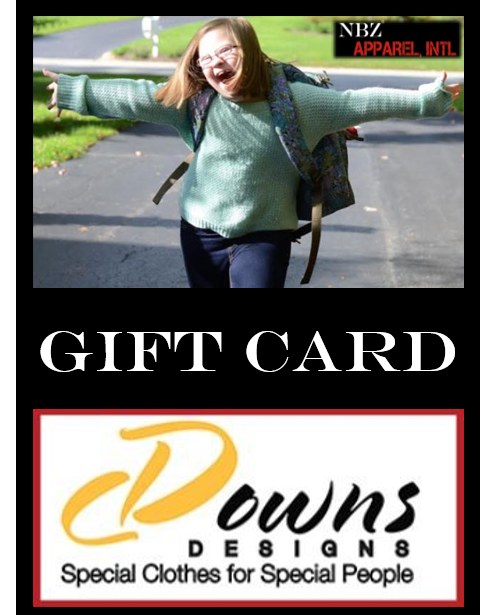 Simply select a gift card design theme, write a short message you’d like us to send on your behalf, choose a gift card amount, and provide an email for the recipient. 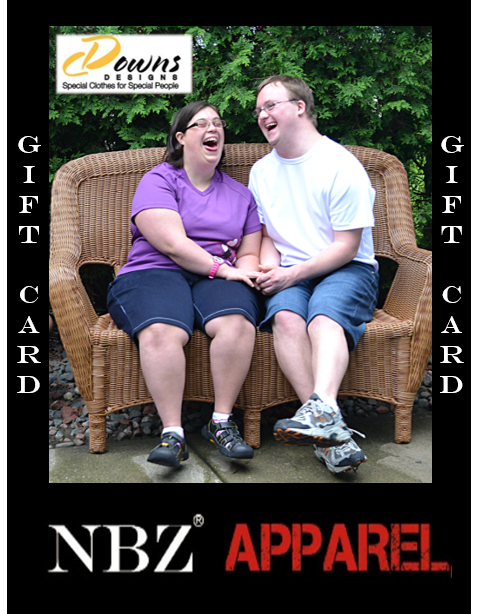 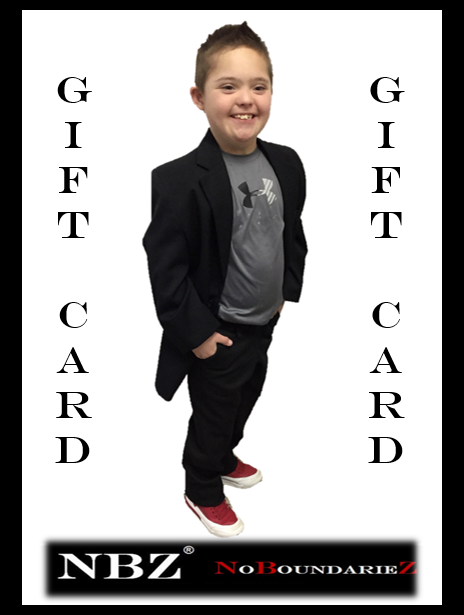 Your gift will include a unique 15-digit NBZ Apparel Gift Card number that your recipient can use as a form of payment for NBZ Apparel clothing. 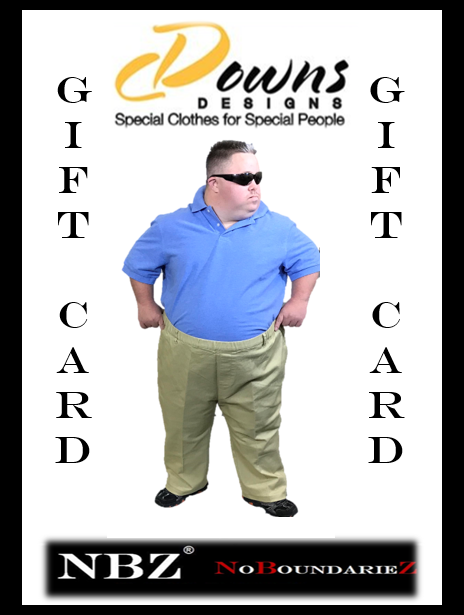 The gift of a pair of pants can indeed change a life. 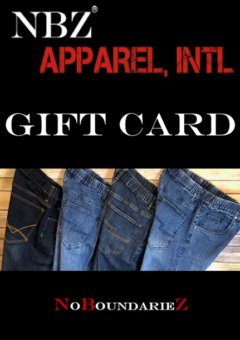 SKU: GIFTCARDDOWNS. 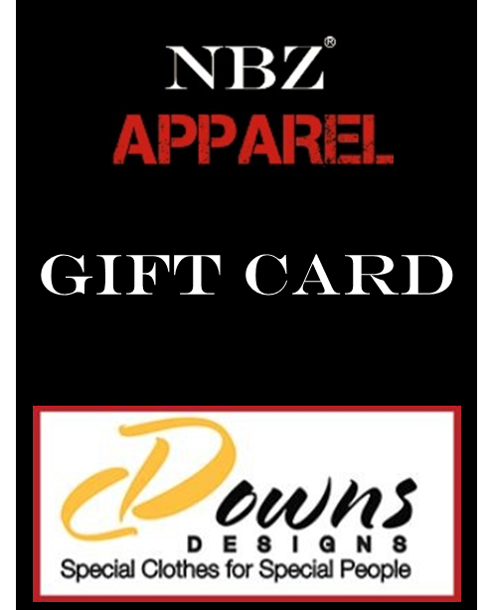 Category: NBZ Apparel Gift Cards.